Here's a recent outfit (a bit warm for the LA weather) but who cares.. 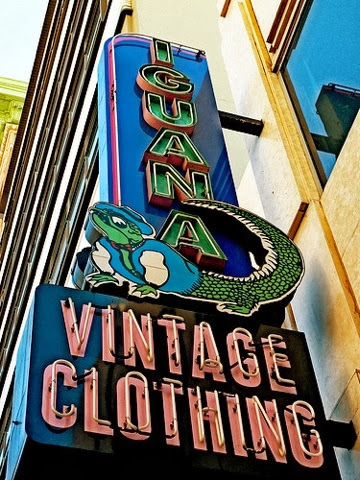 I got the skirt from a vintage shop in Hollywood Vine called 'Iguana Clothing'. 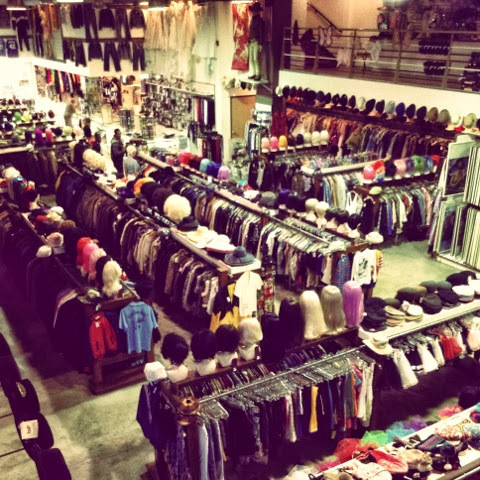 It's a huge shop stacked full of vintage clothing. My kind of place! Most of what they have is reasonably priced as well. I also got a vintage military hat for 10 dollars which I love.. These pictures are so gorgeous! I love that skirt!